We’ve written about hair restoration therapies in Kansas City before, taking the time on our website and our blog to outline the various procedures and techniques that are available. At Vargas Face and Skin, we take hair restoration seriously. We know that the choice to look into hair restoration therapies is a highly personal one, and we go to great lengths to consult with each of our patients about their goals and expected outcomes. Dr. Vargas will carefully evaluate every situation, looking at all your potential hair restoration options that are available for you. Given the uniqueness of every hair loss case, Dr. Vargas takes time to speak to hair loss patients about all the options that are available to them. A number of choices may be provided to help the patient choose one that best suits their needs and goals, as well as their personal style, appearance, and identity. And after a decision has been made, Dr. Vargas and her team will work to create a beautiful, natural outcome. What Are My Choices for Hair Restoration Therapies? 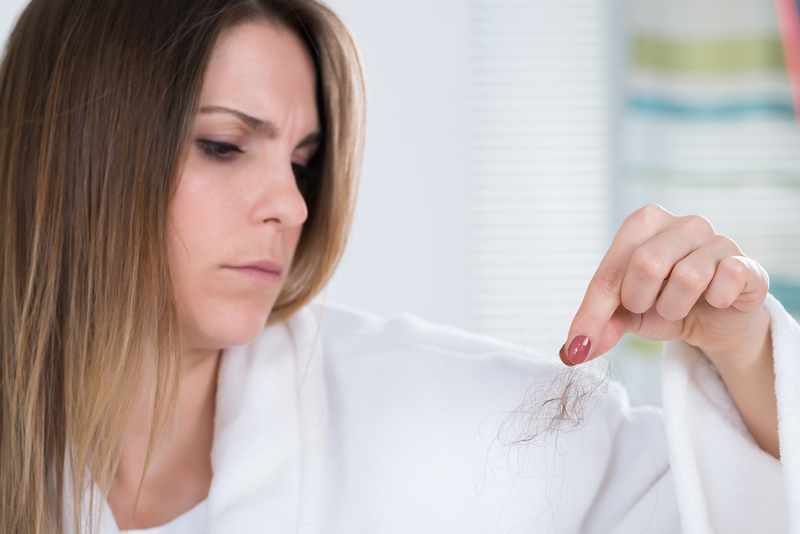 Although the medical community is always finding new and innovative ways to solve (or reduce the appearance of) hair loss, there are a number of hair restoration therapies and techniques that we recommend to many of our hair loss patients. Restorative hair treatment medications such as Minoxidil, Rogaine, and Propecia are popular. Minoxidil and Rogaine are both topical medications. All three are FDA approved and safe for use. Regenerative treatment processes such as the ACell MatriStem and Platelet Rich Plasma (PRP) treatments that trigger hair follicle regeneration. Hair growth products and vitamins. In-home hair growth systems such as the iGrow low-level laser therapy. Other treatment options such as hair transplantation and hairline reshaping. Whatever the choice you make for your hair restoration treatment, it bears knowing that at Vargas Face and Skin, Dr. Hannah Vargas is ready to address any goals and interests you may have. Her primary focus is to help create a beautiful, natural outcome for your hair restoration interests. 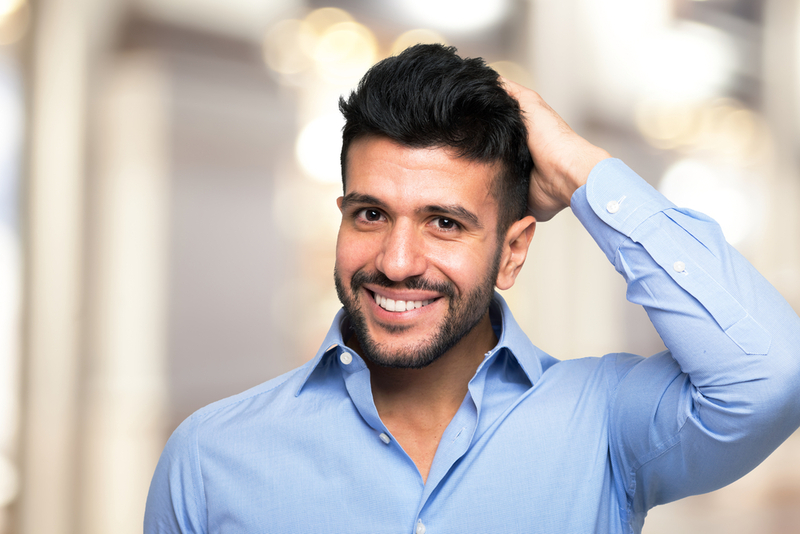 If you wish to have an in-depth consultation with Dr. Vargas about any hair restoration therapies, please click here to access our Contact Form page.